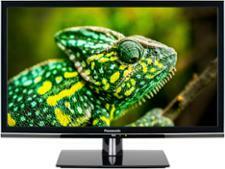 Panasonic TX-55FX550B television review - Which? 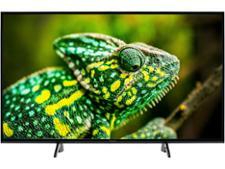 Panasonic has joined LG and Samsung in releasing a cheap range of TVs for the end of year sales and the TX-55FX550B is now one of the cheapest 55-inch TVs available from any of the leading brands. 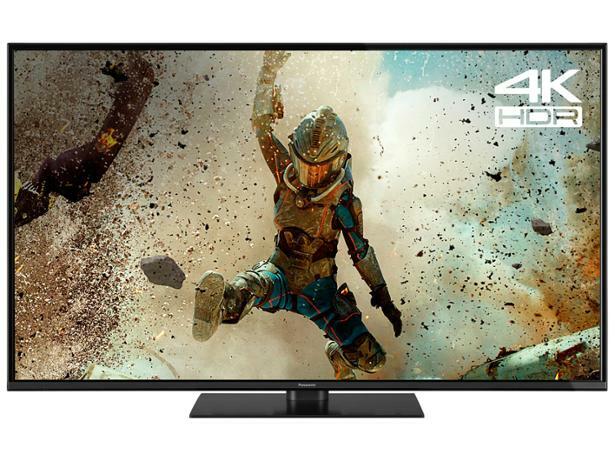 Is it a good one, or should you choose another 4K TV instead? 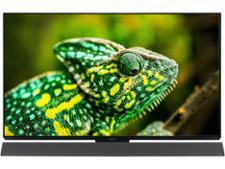 These are our impressions of the Panasonic TX-55FX550B based on the technology in the TV and our years of experience testing Panasonic TVs.